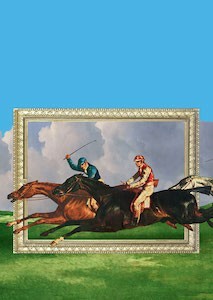 For the very first time, Chantilly is organizing an exhibition spotlighting portrayals of horse races in paintings by the artists George Stubbs, Théodore Géricault, and Edgar Degas . The exhibition is featuring about 70 works of art spanning from the end of the eighteenth to the late nineteenth century in the Salle du Jeu de Paume. 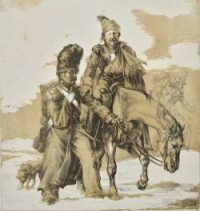 In conjunction with the exhibition “Peindre les courses – Stubbs, Géricault, Degas” in the Salle du Jeu de Paume, the Gallery of Prints and Drawings is featuring part of the Duke d'Aumale's collection of stunning Géricault lithographs. Visitors will have the opportunity to view about forty prints and three original drawings by the artist. 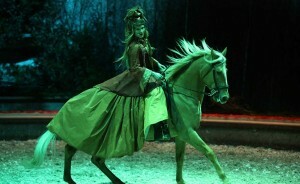 This exhibition is supported by Friends of the Domaine de Chantilly and Mr. and Mrs. Ludovic de Montille. The Castle Triathlon Series is returning to Chantilly for the fifth year from August 25th-26th. 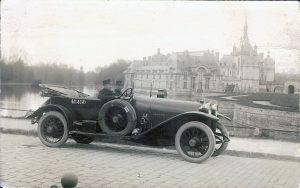 Over 5,000 contestants are expected to participate in the race on the Chateau's majestic grounds. 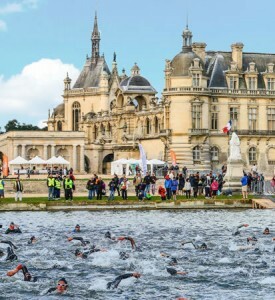 The 2.5 km canal will be the site of the swimming portion of the triathlon, followed by the cycling component through the Forêt de Chantilly, and ending with contestants running through surrounding woods, the hippodrome race course, and the Chateau gardens. 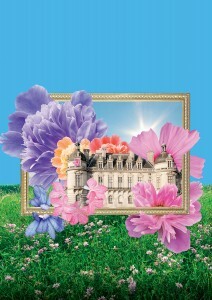 The semi-annual autumn edition of the Chantilly Flower Show is going to be held October 19th-21st. The theme is the same as the spring edition of the Flower Show, which is "Chantilly Favorites" with exhibitors showcasing their favorite plant. A presentation of photographs from the Duke d’Aumale’s remarkable collection dating from the second half of the nineteenth century. 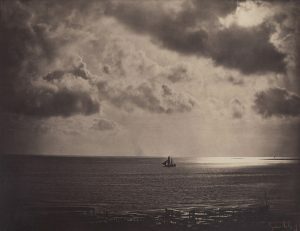 Among some of the subjects featured in the photographs are views of the Alps by the Braun brothers, news photos by Robert Howlett, and the beginnings of amateur and industrial photography. 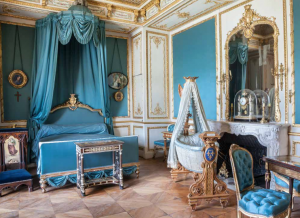 This exhibition is supported by Friends of the Domaine de Chantilly. 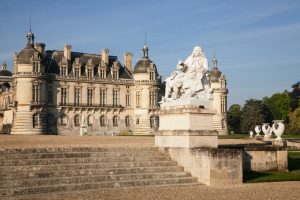 This exhibition is highlighting the masters of “classical” style who can be seen in the statues and portraits that adorn the Domaine de Chantilly and showcasing how some texts have become pillars of French literature while others have sunk into oblivion. It also commemorates the 350th anniversary of the first performance of Molière’s Tartuffe at Chantilly. Beautiful 17th century editions are going to be on display in the Reading Room of the Library. 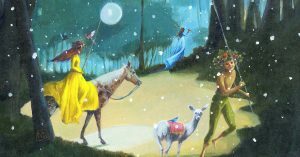 A loosely inspired adaptation of William Shakespeare's comedy A Midsummer Night's Dream, an enchanting show for the entire family to enjoy.